Mention the term Thought Leadership to people and you will receive some varied responses. 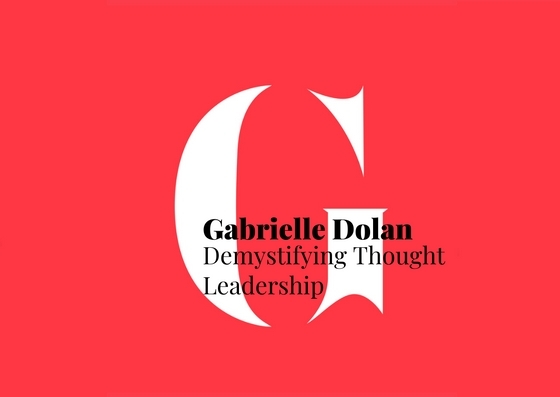 By far the most common response is one of confusion in understanding what Thought Leadership means and the benefits it can bring to companies. Download the white paper to explore Thought Leadership and how it can benefit both the individual and the company.